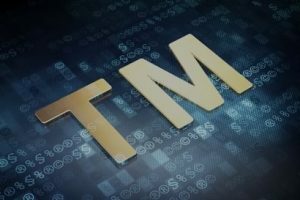 Mr. Brindisi’s practice is specialized in intellectual property law, specifically patents, trade secrets, trademarks, and licensing. 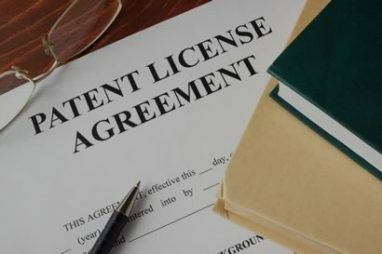 This includes prosecution of patents and trademarks, opinions on validity and infringement, consulting and assistance on litigation, drafting and negotiation of IP-related agreements, and second opinions and ethics opinions for other IP attorneys. Mr. Brindisi has focused on IP, and primarily patent law, throughout his career going back to 1994. 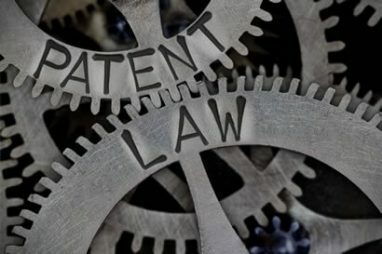 Having practiced as a patent litigator and a patent attorney before the Patent Office, Mr. Brindisi knows how to obtain strong patents for his clients, and how to find and exploit weaknesses in other parties’ patents. 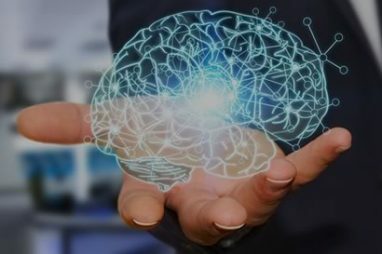 Mr. Brindisi focuses on providing big firm value at reasonable prices, and has clients across the country and outside the U.S.
You are encouraged to look at the Key IP Primers on common basic IP questions. Is Your Invention the Kind of Subject Matter on which Patents Are Allowed? Is Your Invention Patentable over the Prior Art? Provisional Applications: Can You Provide an Adequate Description of the Invention? How Long Does the Patent Examination Process Take? Are We Infringing a Patent? Patent Protection Outside the U.S.
What Should We Do To Protect Our Trade Secrets? This web site is designed for general information only. Nothing in this site should be construed to be formal legal advice, or to form a lawyer/client relationship. © 2019 Law Office of Thomas J. Brindisi. All Rights Reserved.